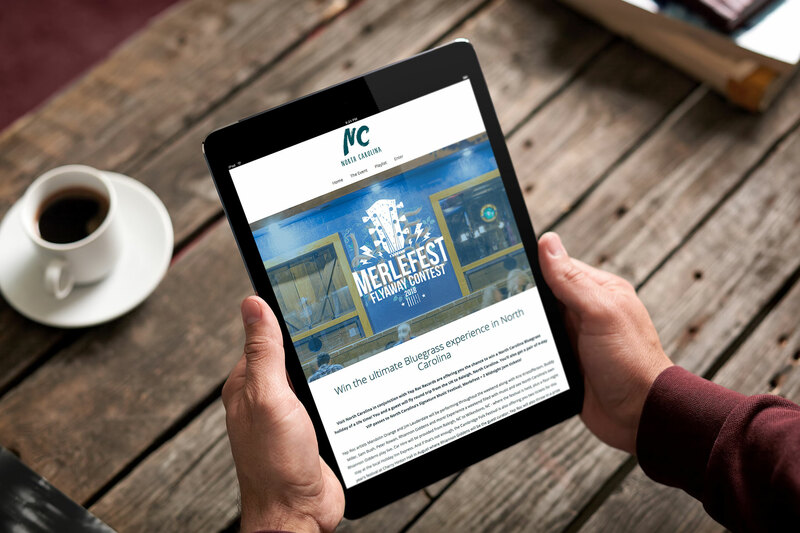 On behalf of longstanding clients TTM, Identity Creative was asked to design a single-page website to promote tourism to North Carolina from the UK. 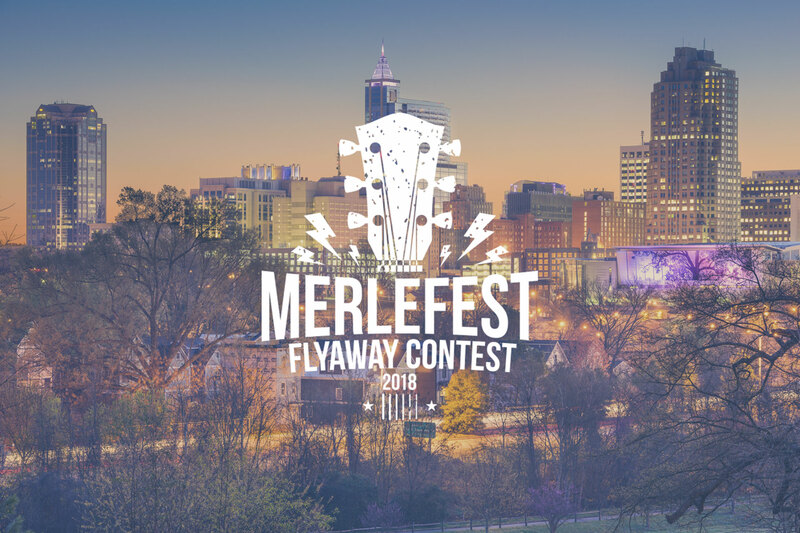 This was done with a competition to win a five-day trip to NC to visit country music festival Merlefest. Identity Creative are privileged enough to work with a wide scope of clients. 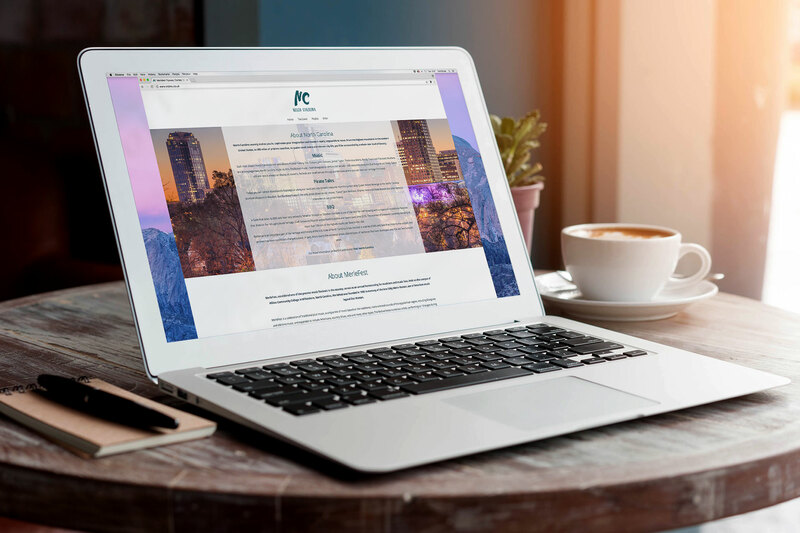 As well as working with larger companies across the country, we also excel at completing work for clients internationally, in particular the United States. We were really excited at the opportunity to work with the state of North Carolina in partnership with TTM and the future opportunities that a project such as this could open up. 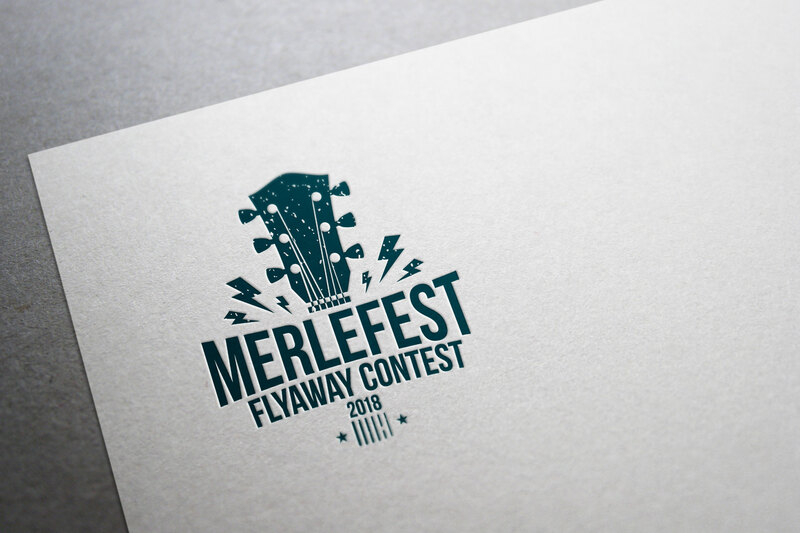 In addition to the competition page, a logo brand element was created for the competition to feature on the banner of the site. This gives the site a high-quality finish and an instantly recognisable and eye catching identity.